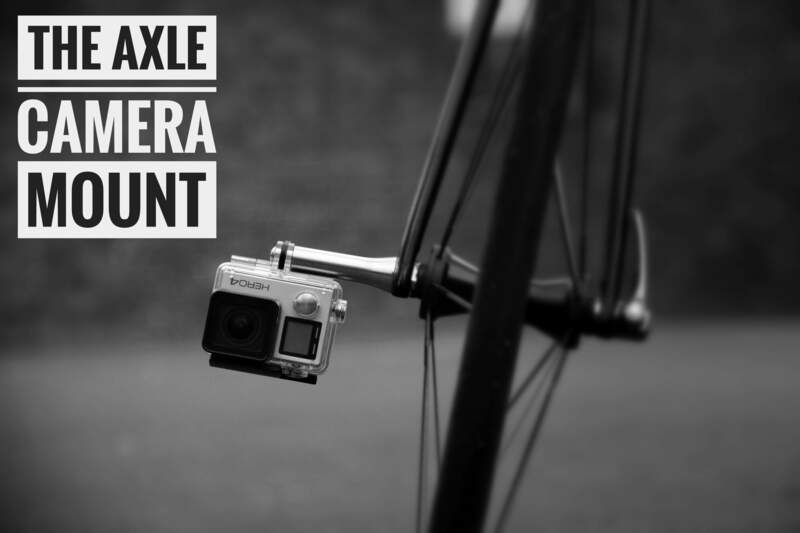 The NUT-R® Axle Camera Mount™ replaces the Axle Nut of a conventional Quick Release Skewer system allowing the Action Camera to be positioned much closer to the ground compared to Handlebar or Seat post Camera Mounts. 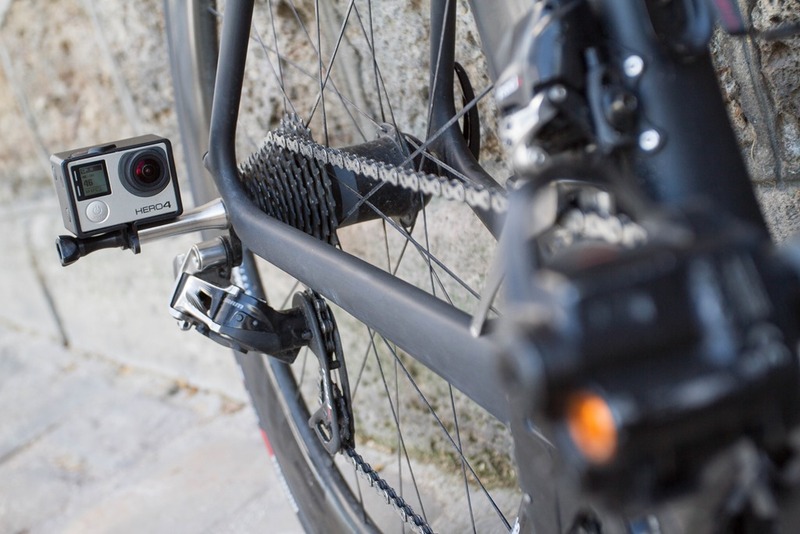 This change of viewpoint boosts the intensity of footage and provides a unique and thrilling viewpoint for riders to record their rides. Another benefit of mounting the Camera to the Axles is that it saves buying both a Handlebar and Seatpost Mount to film in front and behind your bike. One Axle Camera Mount™ can do the job of both as it can be fitted to either Axle and can be swapped over in seconds. The Mount's extreme stiffness and its unique GoPro® Side-Mount™ Camera interface combine to give unparalleled smoothness and near vibration free footage. So whether you want to use the Mount for recording fast descents or you want to buy a Mount that gives you the best chance of picking out a car registration plate on your commute (in case of an accident), this Mount will provide you with the best possible footage quality. 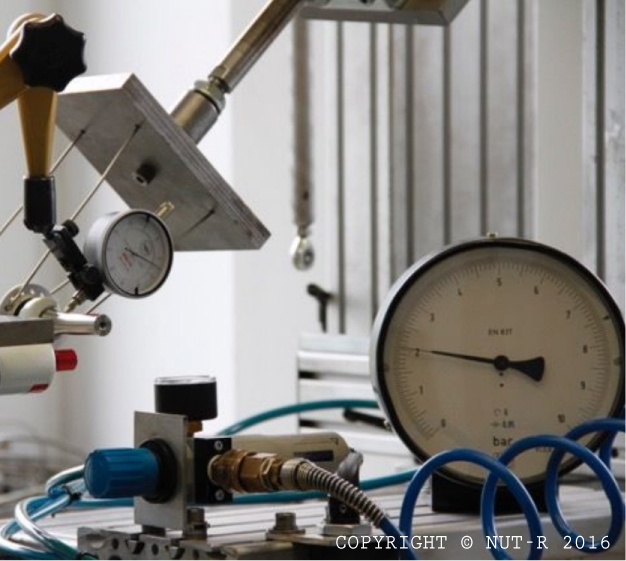 Prior to product launch, NUT-R® gained the attention of one of the cycle industry's well respected tech reviewers, DCRainmaker. We sent him 2 of our Axle Camera Mounts™ to test and he was so impressed he kept them! Read his full review here. Over the years we have filmed some captivating footage. Here is a quick demo descending Tenerife's infamous Teide Volcano. More videos can be found here. Even though the Camera Mount's main purpose is to attach an Action Camera to your Bicycle Wheel's axle, we haven't forgotten the importance of its wheel retention ability. The task of replacing a key component of a Wheel's Quick Release Assembly (which is potentially the most important component on a Bicycle when it comes to safety) was not taken lightly. Great emphasis has been made to test and qualify the Mount to ensure it provides the utmost safety and long-term reliability. In addition to the Mount passing industry standard qualification testing, Mounts go through strict quality control and mechanically testing prior to shipping. So whether you intend to use the Mount on your beat-up commuter bike or on your "bling'd-out" race machine, have confidence that no corners have been cut in making this Mount.